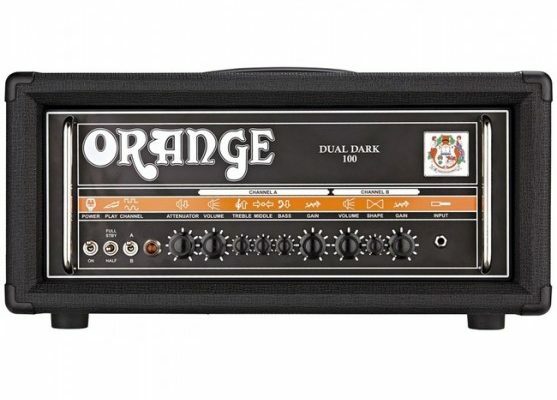 Orange DD100 Dual Dark (new) new! 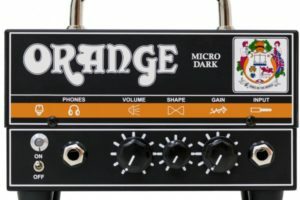 Orange Micro Dark 20W Hybrid Head new! 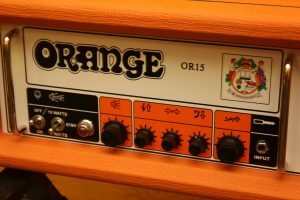 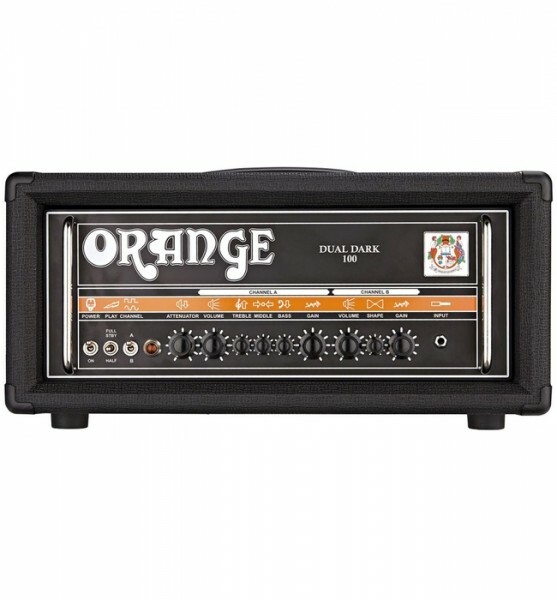 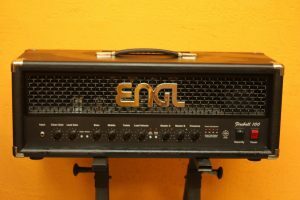 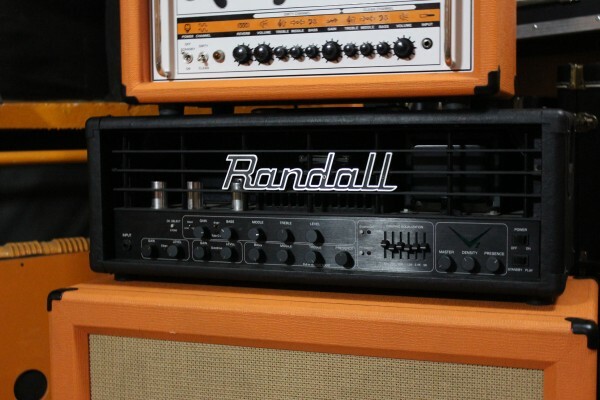 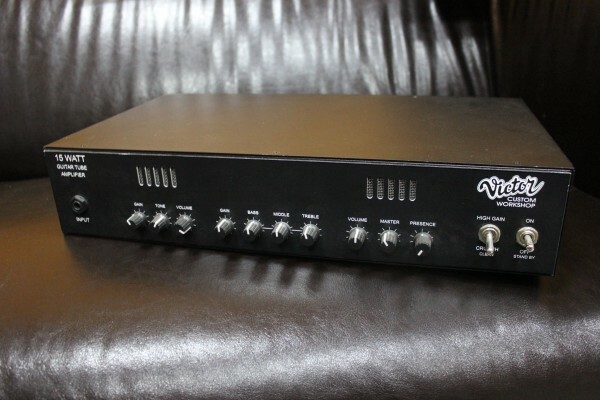 Orange OR 15 All-Tube Head new! 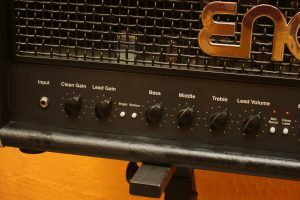 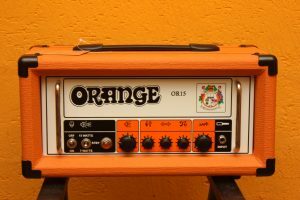 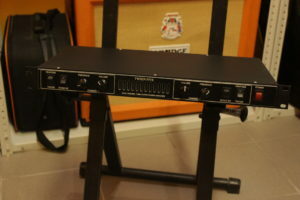 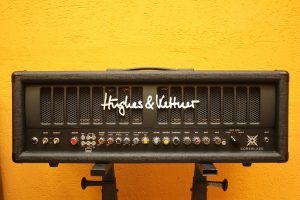 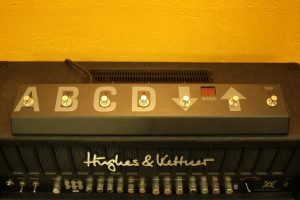 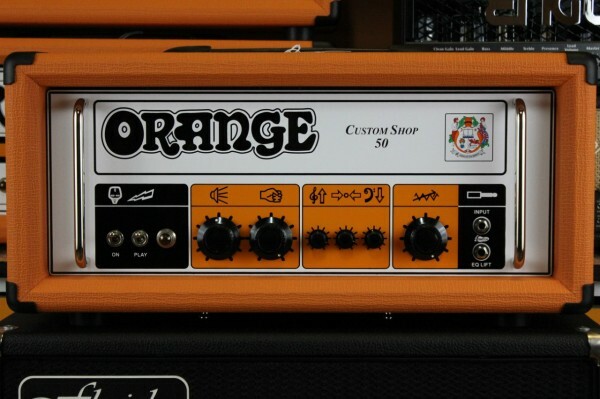 Orange CS50H Custom Shop 50 All-Tube Head new!